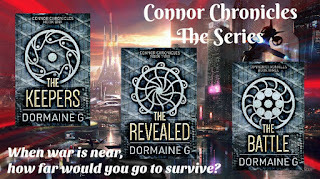 Connor has trained and shed blood to protect Earth. 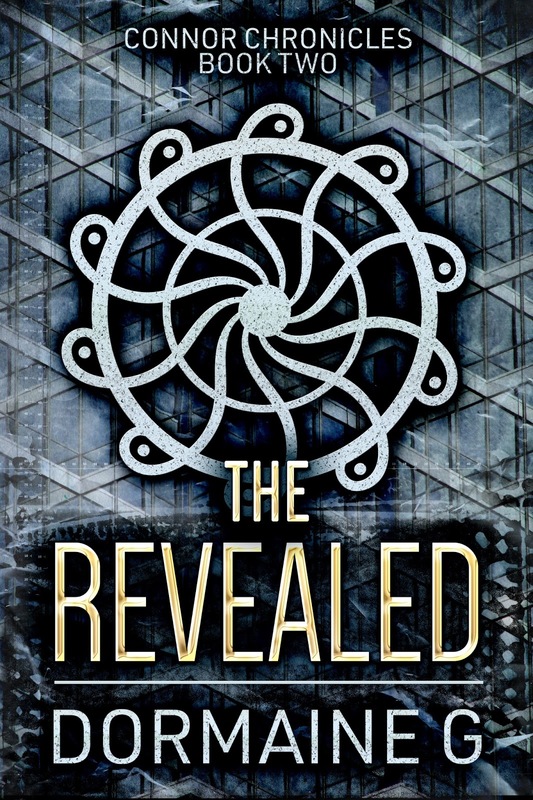 The only descendant of the powerful ruler of Ether, her blood is key to his survival. Against wise council, she joins forces with her former adversary, Ronin. And as the danger intensifies, so does their bond. For Ronin, the only way to survive is to kill. 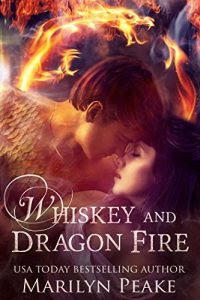 Planning to overthrow his father with Connor's help, he brings her to the very definition of Hell: his world. 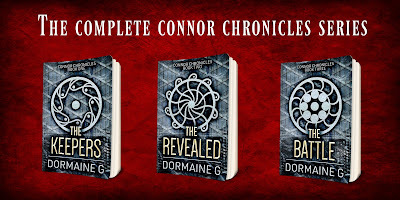 Despite his unyielding, merciless ways, Connor has started to thaw his frozen heart. But how far is she willing to go to survive? Now Available!! 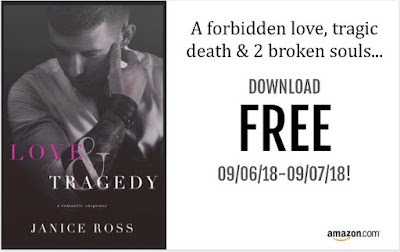 Born Of Sin (Book 2) - To celebrate, Born Of Sin (Book 1) is FREE for a Limited Time! 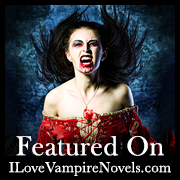 Victor Logan Marchette has roamed the Earth for over 600 years as a vampire. Faithful to Cabalistis, the vampires’ governing body, Victor’s lifelong allegiance has put him beyond reproach. Until the day that he meets Octavia Vail. No mere woman, Octavia was born from a centuries-old curse – one so dangerous that even the powerful Vampire clan dreads its dark birth. When Victor and Octavia’s passion ignites, the curse only grows stronger and beyond Octavia’s control. And when Ciprian, the oldest vampire on Earth, discovers Octavia’s secret, he’ll stop at nothing to destroy her... and Victor. Branded a traitor, Victor must escape America with Octavia so he can save her. But it comes with a price. Because keeping Octavia safe means reviving Victor’s dark past – the one that gave him the long-forgotten title of Barbarian. Born of Sin is a thrilling Paranormal Romance that redefines love. 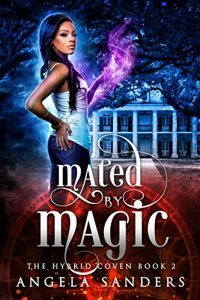 Because when Victor and Octavia forge their unlikely relationship, the greatest heights of love can easily fall… into the darkest depths of madness. Octavia Vail was unaware of her life before being found on a barren Connecticut road as a young child. The locals were shocked that she only spoke Latin and at the dead greenery and livestock around her. Her only possession, a mysterious ring, may have something to do with it. And when the ring’s crest matches a picture of a man who lived centuries ago, Octavia knows she must find out more about him. 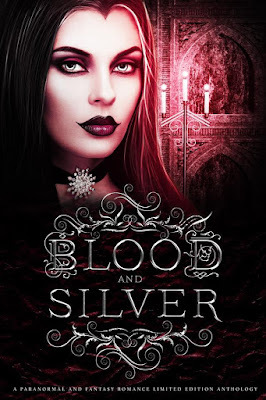 Victor Logan Marchette, a vampire who’s lived for over 600 years, is the CEO of a Philadelphia hospital that deals with blood diseases. The first 200 years of his life are a mystery to him, but he’ll soon find out the horrifying reason why. Meanwhile, Octavia begins work as a nurse in the same hospital, and the sparks with Victor begin to fly. 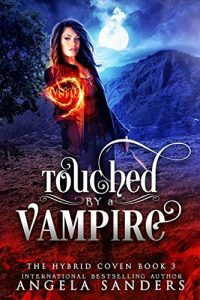 But Victor is betrothed to another, a vampire from a wild clan, under the orders of the vampires’ governing body, Cabalistis. 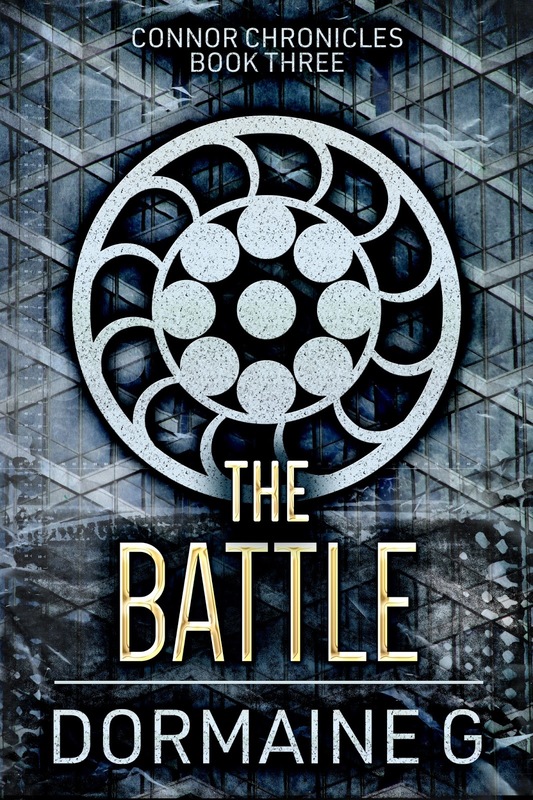 And when vampires in both clans discover Octavia’s presence – and the hidden danger she represents -- it’s all-out war. Born of Sin is the first in a thrilling paranormal romance series. In a world of darkness and strife, the light of love is all that stands against it. And even for the most hardened vampires, that light… is the true meaning of eternity. 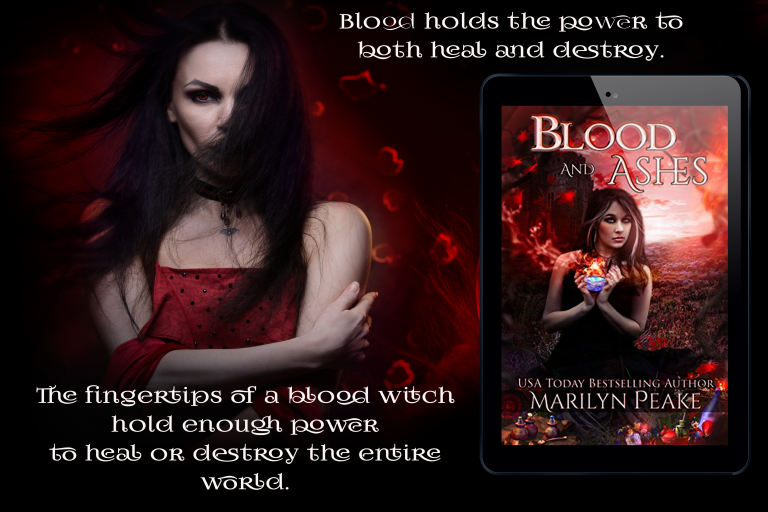 *A re-release of Blood Thirst, An Eternal Romance, and a sneak peek of Book 2. 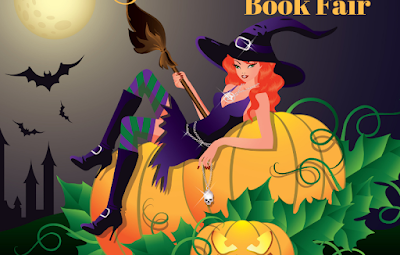 Welcome to the annual Halloween Book Fair. Find your next adventure here! Don’t forget to treat yourself! Enter the Amazon giveaway at the bottom. These and so many more book to choose from when you click "Here" below. Blood and Silver: A Paranormal and Fantasy Romance Limited Edition Anthology is Live!!! Good versus evil. Dark versus light. 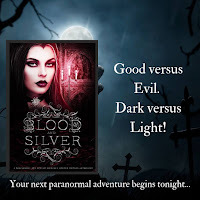 Your next paranormal adventure begins tonight...20 fantastic paranormal and fantasy stories - Blood and Silver: A Paranormal and Fantasy Romance Limited Edition Anthology. In the aftermath of betrayal, the San cannot rest in their quest to defend Earth. 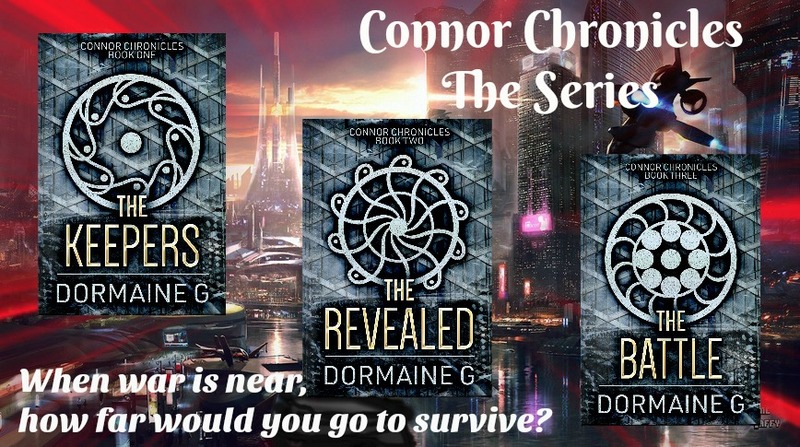 Connor’s loyalties are questioned, and her actions put to the test. 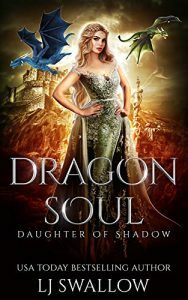 Forced to make harsh decisions, the world around her begins to crumble. Still, they must prepare for what's coming... War. 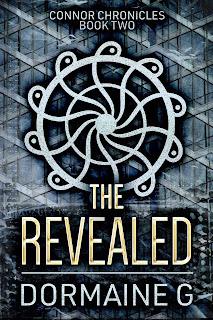 Forced to live on the foreign planet known for its unyielding cruelty, Willow must confront her own treacherous actions. 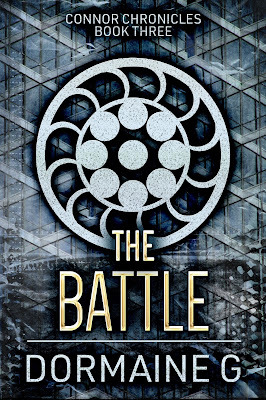 Condemned to continuous battle in order to survive, she must overcome her weaknesses and accept the inevitable: fight or die. Meanwhile, Ronin, their malevolent adversary, is on a mission to bring down the San. He loathes Connor,but also can't bring himself to harm her. 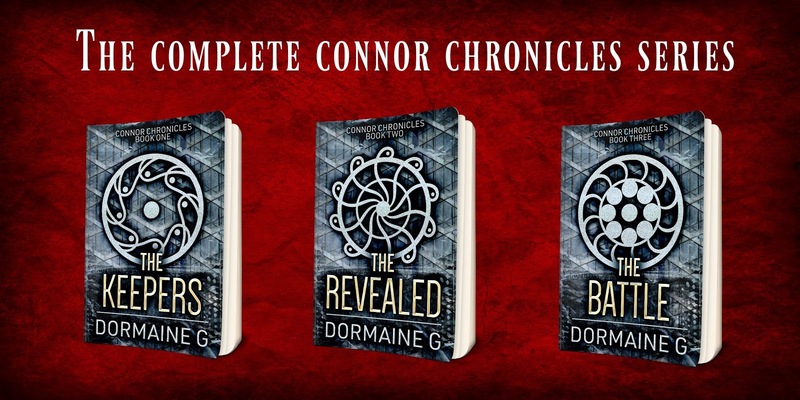 Neither Connor nor Ronin are willing to accept their destinies, yet compelled by their fates. Will enemies become allies or battle to the death? 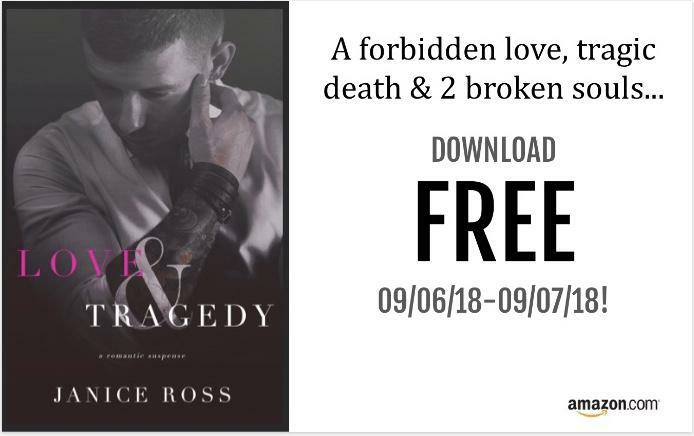 Caleb Michaels & Madison Shay have loved each other for a lifetime, though her older brother has made countless threats to Caleb’s life for even touching her. Ultimately, the pair never chooses to jump in head first until tragedy strikes, when they are thrown into a whirlwind of drama. 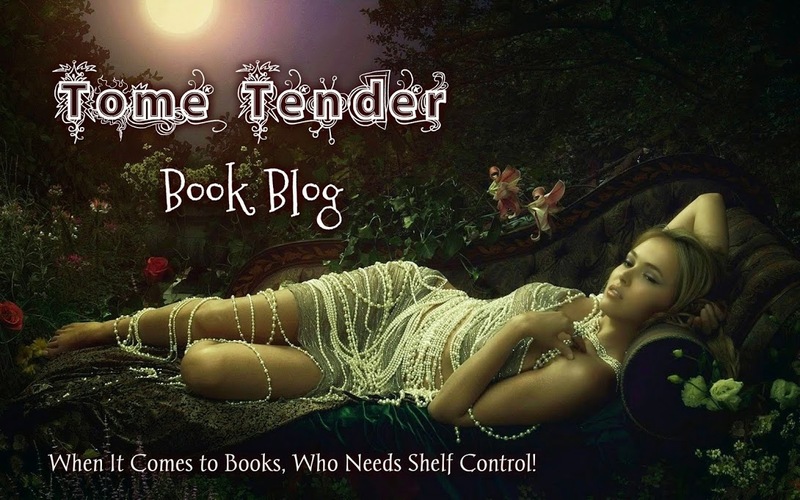 Madison is headstrong and out to avenge her favorite cousin, no matter the consequence. There’s no limit to their love, even in the face of danger. Born Of Sin (Book 2) - a Gothic, Paranormal Romance is Coming Soon! What was foretold centuries ago has finally come to pass, and with it comes an intense storm with the power to transform everything in its path. Ever since Octavia Vail’s mysterious arrival upon this Earth, she’s held no memory of how she came to be. Octavia has led a virtuous life, but at times has felt an affinity for the occult. Within her lives a great force that cannot be ignored and it has led her unerringly to the one named Victor Logan Marchette. Centuries old, Victor Logan Marchette has lived a life of influence. A man of culture and prestige, he holds a dark past. Once a vicious vampire, he has subdued the savage within and sworn his allegiance to the Cabalistis, the vampires’ governing body. He has everything his heart desires, until the day Octavia enters his world. When Victor’s and Octavia’s worlds collide, they are drawn together like two lost souls, unable to defy what fate has predetermined.